PAULDING COUNTY, Ohio (Fort Wayne's NBC) -- Police in Paulding County are looking for your help after a welfare check turned into a homicide investigation over the weekend. The Paulding County Sheriff's Office said the investigation began after deputies responded to the 7500 block of Road 87 Sunday afternoon. They were called to the residence to check on the welfare of a woman. When police were searching the property, they found Gina Mann, 47 dead inside a vehicle parked in the garage. The department said investigators were not able to immediately determine an obvious cause of death. An arrest warrant was issued for Mann's live-in boyfriend, Matthew Dempsey, 46. The department said they learned he fled the area. He was last seen around 6 am Sunday in Bryan, Ohio. 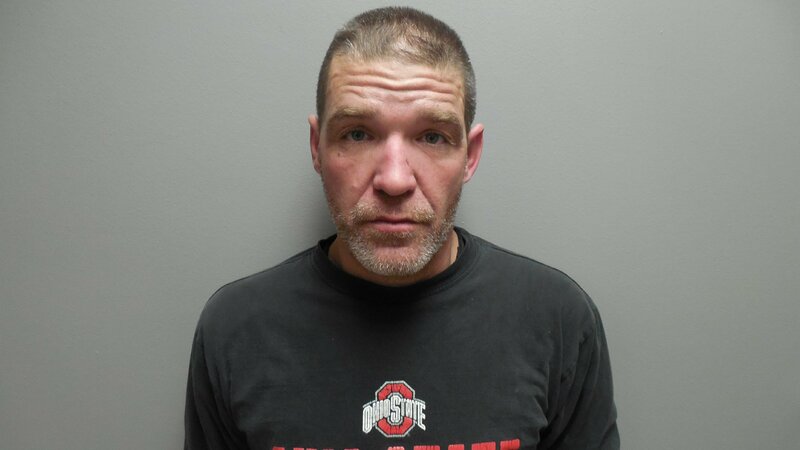 Police say he may be driving a 2002 Buick Regal that is four-door and tan in color with an Ohio registration of GYR4176. Police say the vehicle is registered to Dempsey. Anyone with any information on Dempsey's whereabouts is being asked to contact the Paulding County Sheriff's Office at 419-399-3791 or their local law enforcement agency.